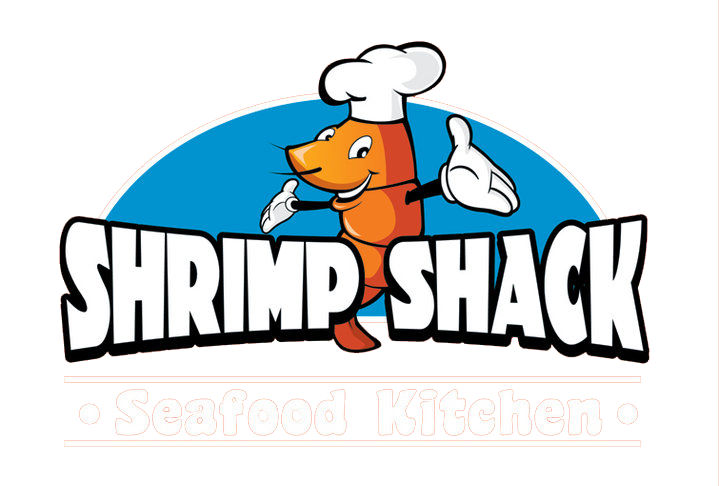 Shrimp Shack | The best seafood restaurant in Florida. What is your salary requirement (if any)? Are there any days you are not available?